Our world is quickly changing and we are entering a period of great unknown. With all of the challenges and changes at hand it is vital that we stay connected and find our courage and love. 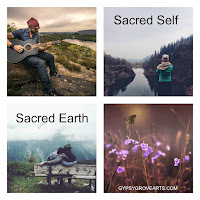 This is an unprecedented moment in our human history women have a role to play in ways we might not have imagined as the power of the sacred feminine in all of life rises to re-balance a way of being that is not working for any of us. And the Sacred Feminine is indeed coming up this year in so many ways. Can you feel it? 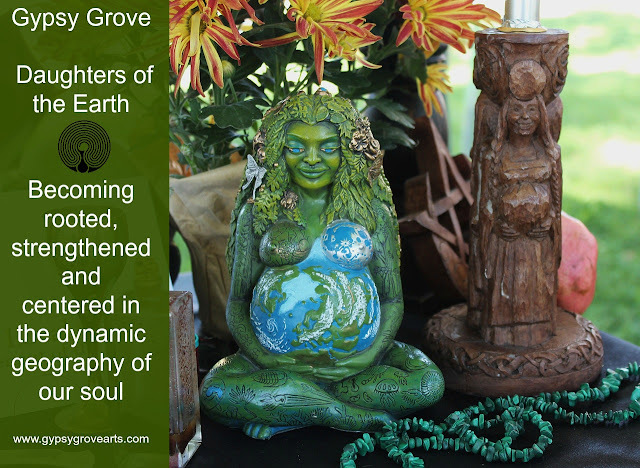 In the Daughters of the Earth Grove we invite women to own their leadership, vision and gifts in service to our world. We invite your voice in council to be among us. Come sisters. The door is open. We come to take our place on the earth, co-creating, co-conspiring, releasing our preconceived expectations to find ourselves alive and awake to what the sacred moment brings us. 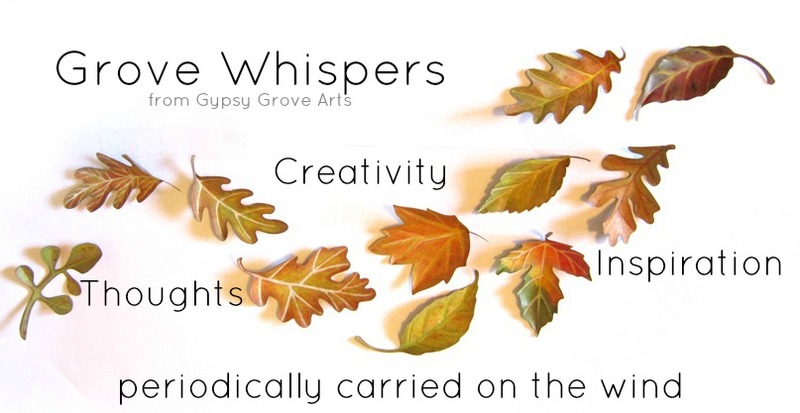 Within our Grove we have workshops and open times for us to meet in our natural temples for council and interaction. Drumming, laughing, sharing wisdom, dancing, being in ceremony, creative projects..... and whatever other ideas we come up with together. Your wisdom is welcome here too! 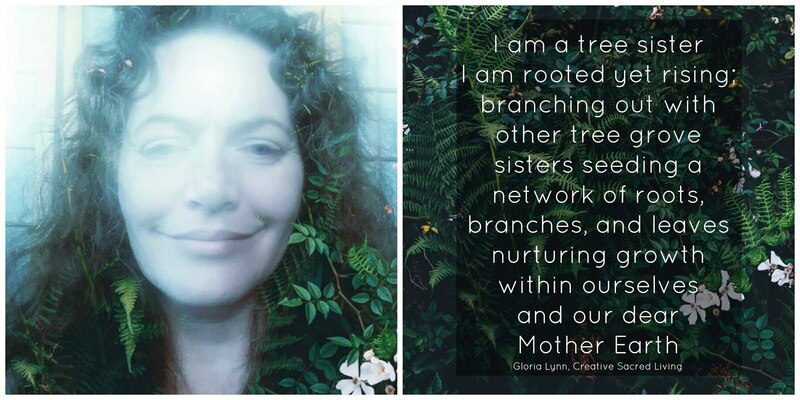 I invite you to sit in circle both online (virtual) and on our Mother Earth together in council. We will also offer experiences and ceremonies that will aid us in owning our own leadership that is needed in our own communities. We come to take our place on the earth, co-creating, co-conspiring, releasing our pre-conceived expectations to find ourselves alive and awake to what the sacred moment brings us. Connection to the Earth and Our Body. Daughters of the Earth and Gypsy Grove Arts are in support of and our Grove is listed on the Divine Feminine App and the TreeSisters Groves Map and the Unify Global Sisterhood map.